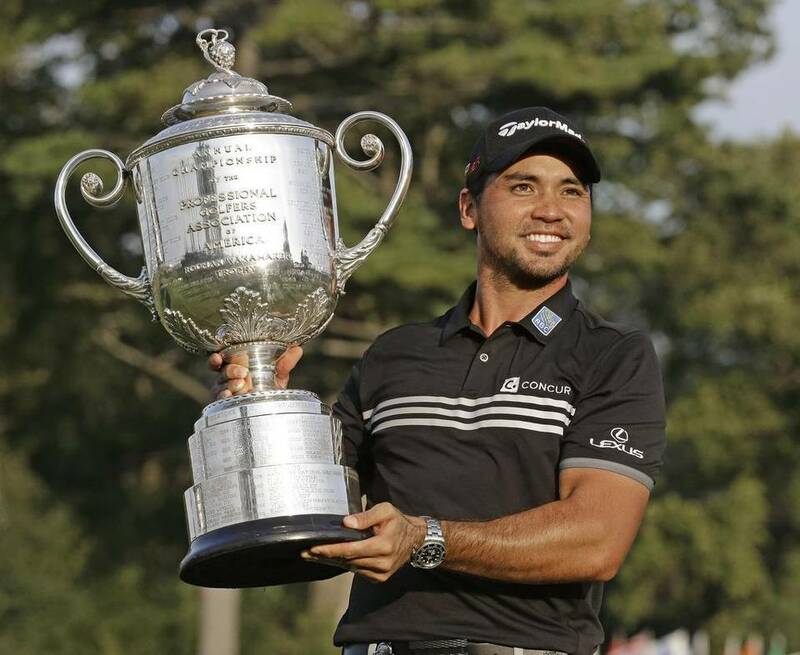 The 2015 PGA Championship came to a close on Sunday with Australian Jason Day getting the victory. Once again, Jordan Spieth came agonizingly close to another major victory while Dustin Johnson let an early lead slip. With those points made, we bring to you the 3 things we learned from the event. 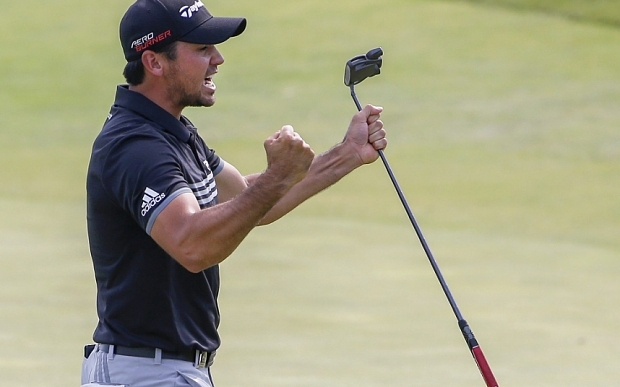 Jason Day wins his long deserved major. Jason Day has been performing exceptionally well this PGA Tour season, especially in major championships. So far the Australian has come extremely close to winning majors. He began with a less than stellar performance at Augusta finishing T28 at -1. He did manage to put together an impressive performance at St. Andrews where he finished T4 1 back off the lead at -14. Another top 10 finish at Chambers Bay saw Jason Day shoot a combined score of even par for the tournament where he would finish T9 behind winner Jordan Spieth (-5). Finally, at the last major of the year Jason Day reaped the rewards for his efforts winning with a score of -20 to beat Jordan Spieth at Whistling Straits in the PGA Championship. 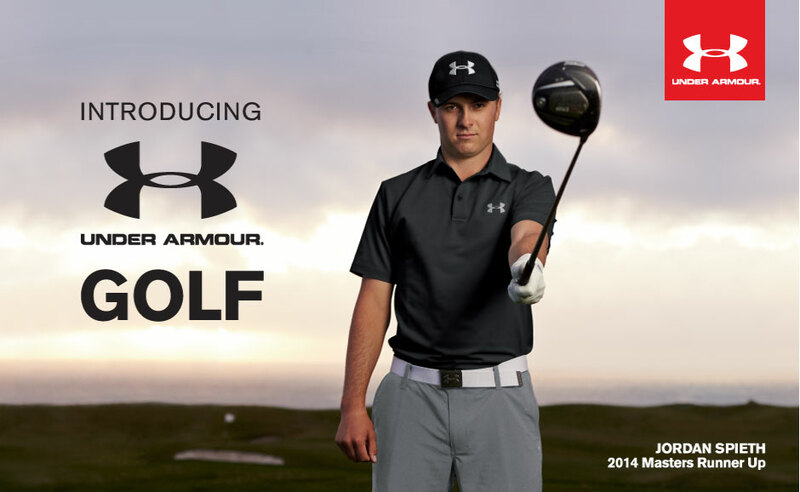 Jordan Spieth came extremely close however he did gain the World Number 1 Spot. 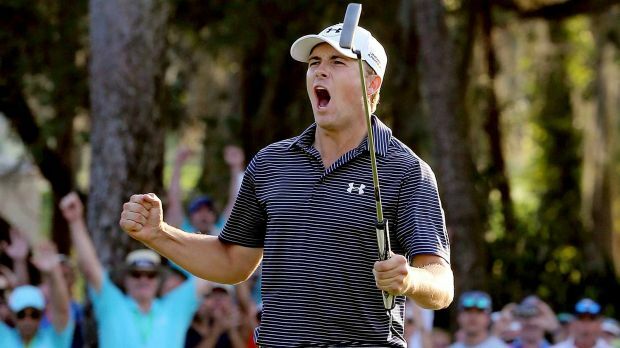 Young Jordan Spieth came extremely close to a victory once again. After missing the playoff for the Open Championship by just 1 shot, Spieth trailed winner Jason Day by just 3 shots in this years PGA Championship. With a very impressive showing so far this year for young Jordan Spieth (especially majors) Winning The Masters, Winning US Open, 1 off lead at The Open, and 3 off lead at PGA Championship. It is no surprise that he has finally acquired the world number 1 spot all to himself. 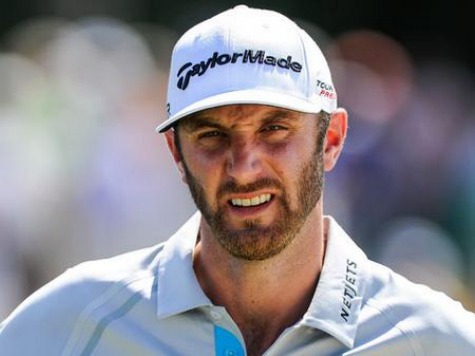 Dustin Johnson is due a major… If he can keep his cool. Now for our final lesson, we move onto the curious case of Dustin Johnson. The American has made a miraculous ‘recovery’ from his alleged scandal. Johnson held the lead at The Open until the final day until he blew up, allowing Zach Johnson to sweep the victory. Dustin also came extremely close at the PGA Championship… Before once again blowing his lead and allowing Jason Day to come in for the victory. 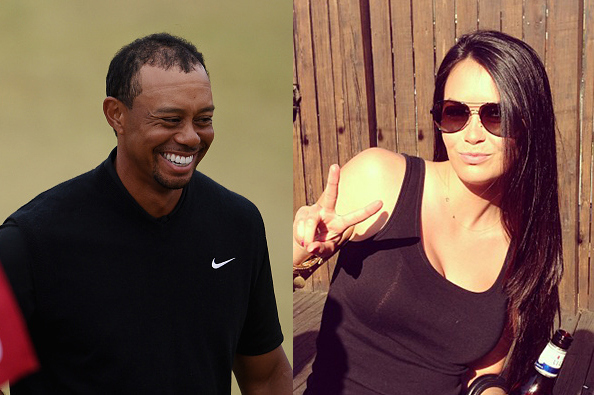 We’re big fans of Dustin and hope he can keep his cool for the next major. So close he can almost taste it.